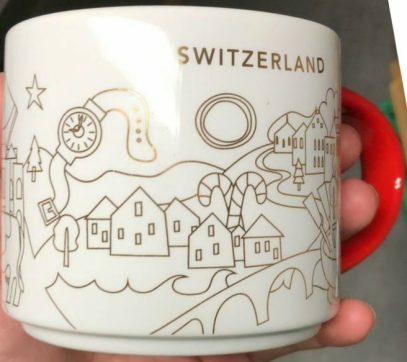 Starbucks You Are Here Christmas Switzerland has been revealed right after its smaller brother. It has exactly the same design, but is bigger in size. The box is supposed to be black (or dark grey) as well. We can only speculate now about all European (and maybe Asian) countries getting Christmas editions for YAH mugs. As usual, as soon as I get any news, will post them here.